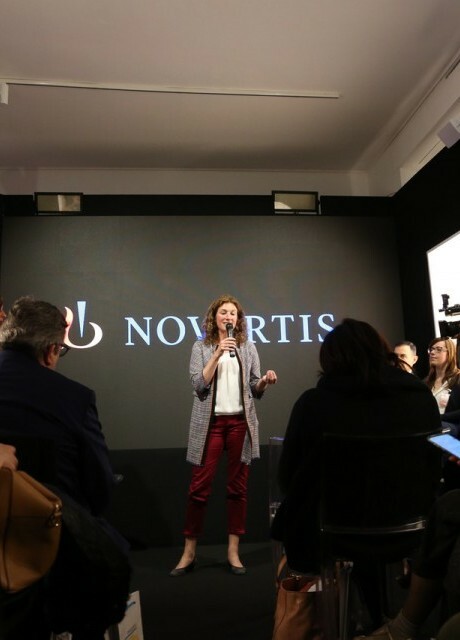 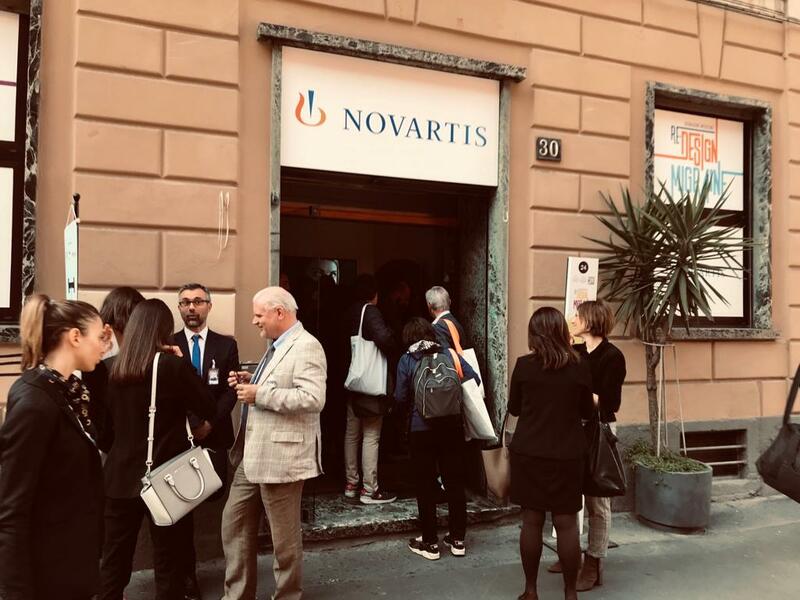 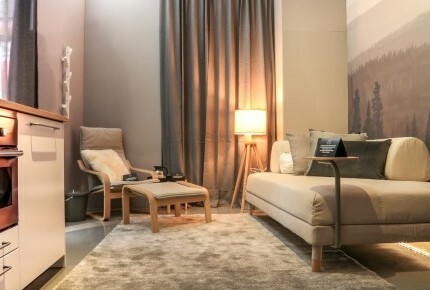 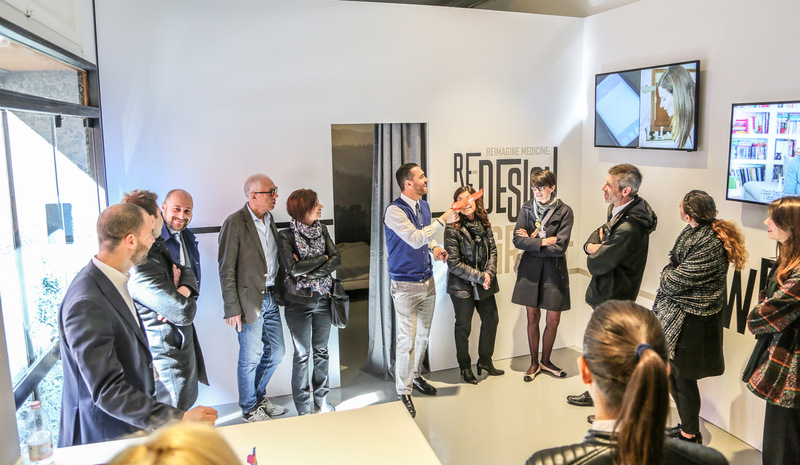 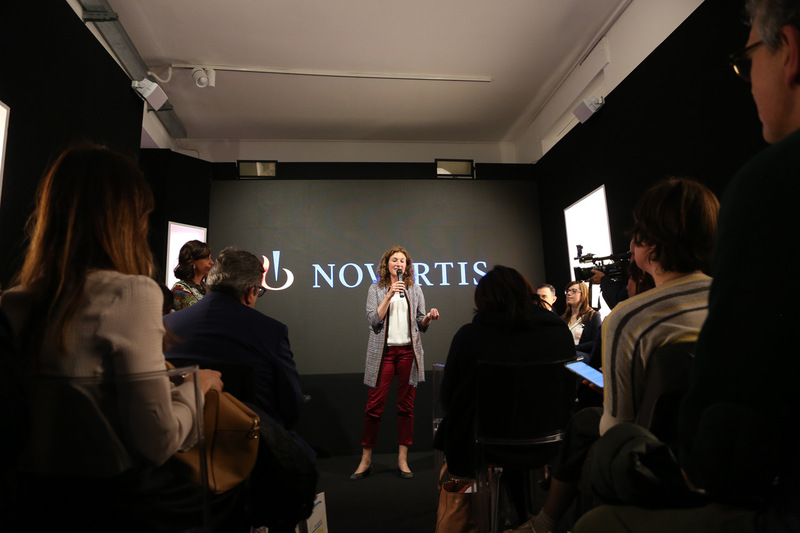 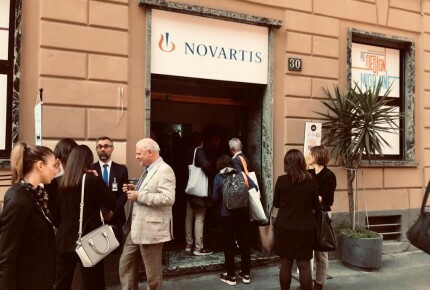 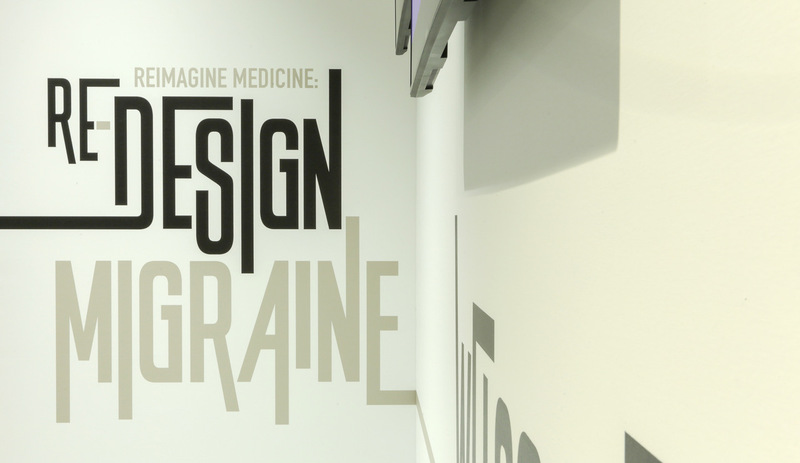 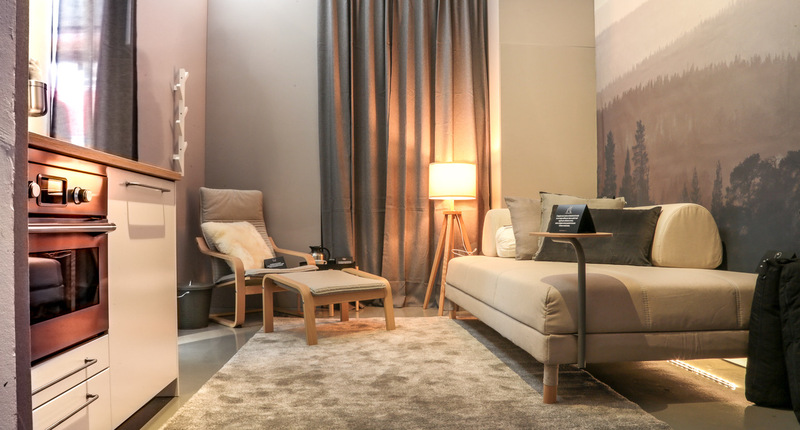 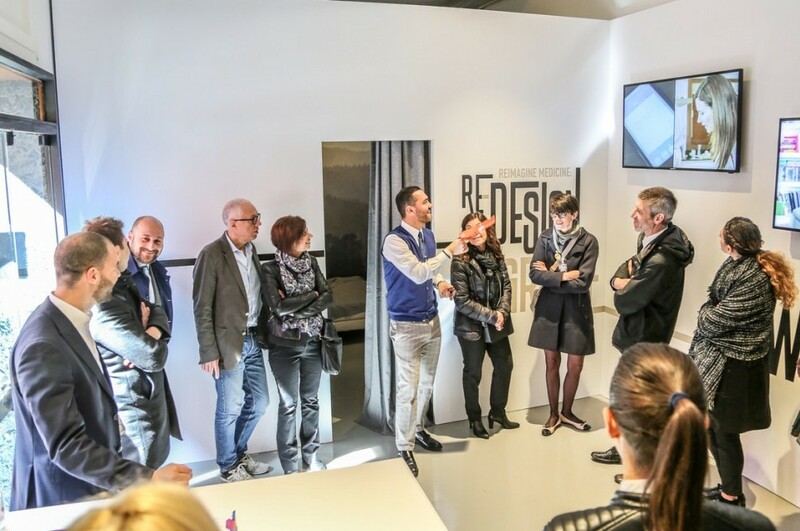 Novartis, for the first time ever, is present at the Milano Design Week with the “Reimagine medicine: Re-DESIGN Migraine” project, an Experiential itinerary to deep dive the migraine burden through welfare and design, with focus on innovation. 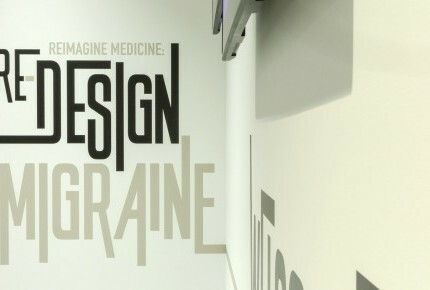 the Migraine relief room, a room prototype, which Novartis offers as a tangible potential solution - small, functional, accessible and easily implemented in a business environment - for better management of attacks in the workplace. 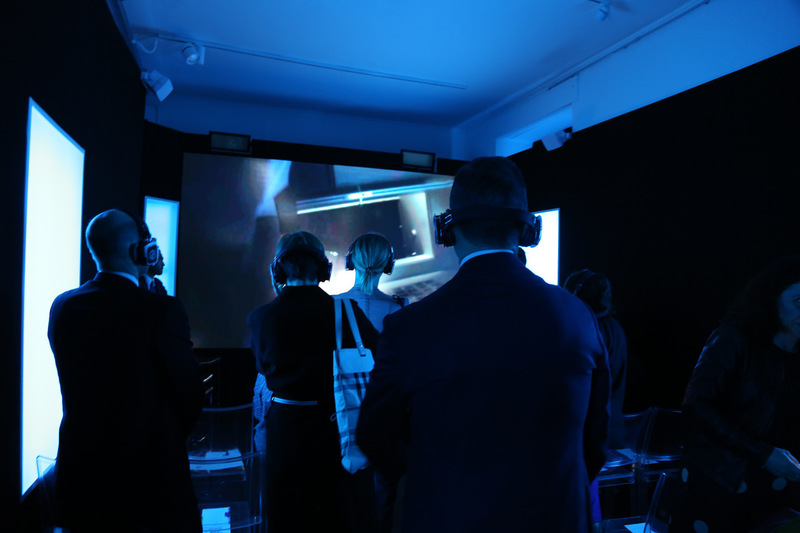 The event, realised in collaboration with AIM Group, is open to the public from Tuesday 9th April to Sunday 14th, from 9 am to 9 pm, at Torneria T8 – Via Tortona, 30 – Milano.